europas nr. 1 bei pop ups und theken für händler. 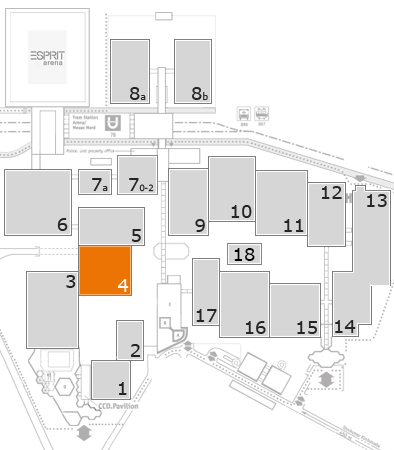 isyexpo entwickelt, importiert und verkauft mobile displays in ganz europa. no.1 in europe at pop ups and counters for resellers.isyexpo is producer and importer of portable display systems and sells them in whole europe.